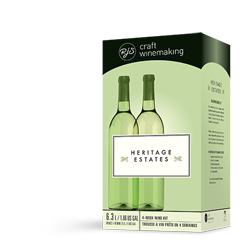 A traditional style dry and lightly oaked Chardonnay with pear, apple, herbal and mineral notes and a crisp finish. Enjoy with grilled fish, chicken or buttered popcorn. Trying to find us? Click the map for directions.